Simple. 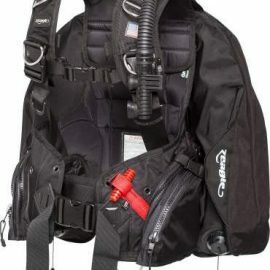 That is the best way to describe the BASE BCD. 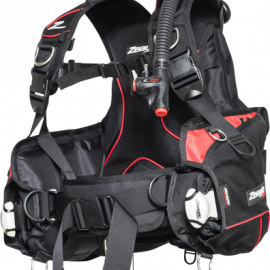 The lightest and most durable ultra-compact BC on the market. 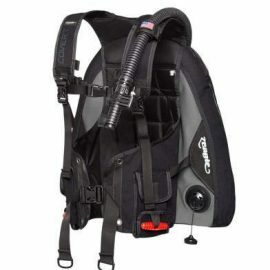 The front adjustable jacket style BCD, and the added comfort of the soft backpad and padded cummerbund, make the FOCUS perfect edition to any recreational diver’s gear locker. 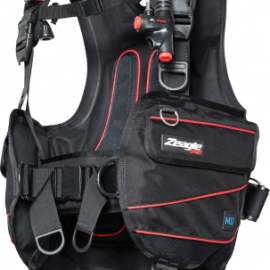 Designed for the recreational diver who is looking for a fully-featured BC. 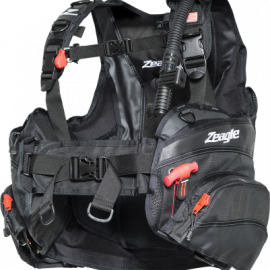 The industry standard for rugged design, versatility, and comfort. 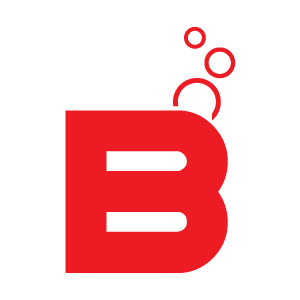 The BC that set the standard raises the bar with extra features. 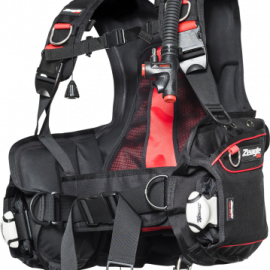 The RESORT provides simple weight-integrated buoyancy in a simple but comfortable BCD.